These are the data that emerge from the BikeSummit2019 in the report “Cycling tourism and cycling tourists in Italy” carried out by Isnart-Unioncamere and Legambiente, with the participation of Legambici. 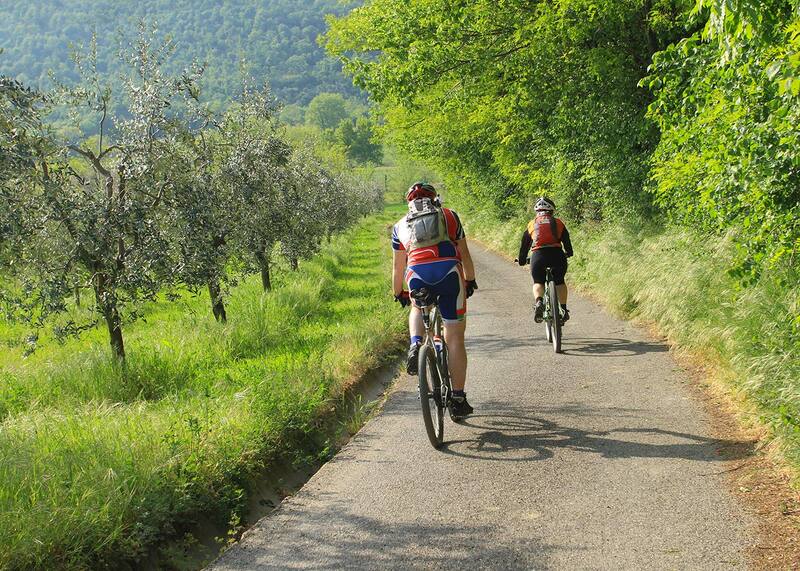 The study underlines how Italian cycling tourism: “could make an extraordinary contribution to tourism considering the landscape and territorial context of the country”, highlighting however that “it is still too underdeveloped”. The report is a photograph of a real upswing! It’s estimated that at least 6 million people have spent a holiday using bike and that cyclists have increased, from 2013 to the present, by 41%. The benefits are evident both from the environmental and economic point of view. The bicycle is a zero-emission vehicle, whose use is also good for health and generates a value of 7,6 billion euros a year in satellite activities. The overall value produced by those who travel by bike, including bicycles productions and cycling tourism, is almost 12 billion euros. 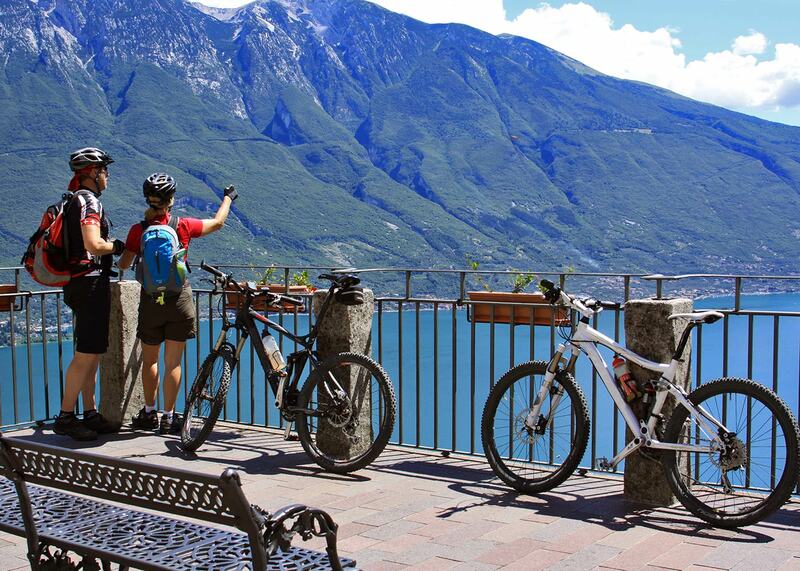 Statistics show that there are about 1,85 million tourists who travel in Italy every year on cycling routes, those who use the bike at their destination, renting it on the spot, are about 4,18 million. To these we must add more than 700,000 urban cyclists who use bike every day to go from home to work, so the total is around 6,73 million. However, in Italy we are not yet at the level of other European countries even for a cycle network that is still insufficient despite the growth recorded. We have estimated around 440 bicycles per 1.000 inhabitants, while in Germany and the Netherlands the ratio is almost 1 to 1. Which destinations in Italy are most popular among cyclists? Italian bike tourists coming mainly from Campania, Lombardia and Lazio, while the main destinations are Emilia-Romagna, Tuscany, Trentino, Veneto. This indicates how the wish of cycling holidays is spread in the whole country but the infrastructures in Southern Italy are still few. Germany is the main foreign country of origin of active tourists, followed by France, United States and United Kingdom. 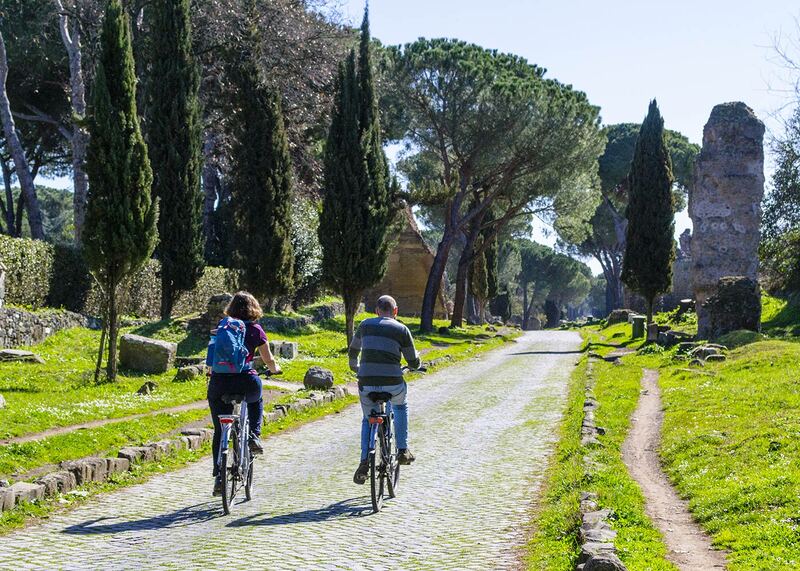 Cycling tourism in Italy contributes to economic growth: the bicycle production accounts for 1,3 billion euros a year, with more than 1,7 million pieces sold, with an increase in exports of 15,2% (data related to 2017). “The current government – explain the summit speakers – has in fact confirmed the construction and financing of the cycling path system with the allocation of 361,78 million euros for the realization of the national system of tourist cycleways, imagined as a widespread infrastructure that promotes soft mobility and sustainable tourism”. However, to ensure that cycle tourism works it is necessary to increase road traffic safety: “A reform of the Italian Codice della Strada is urgently required, which provides for the definition of a road with a high cycling intensity for those secondary roads with mixed traffic, more used by cyclists than motor vehicles in the minor roads, lowering speed limits and increasing their safety for cycling tourism”. Among the urgencies indicated by the report, there is the need of an Italian lookout for cycling tourism capable of producing a data flow that can be an important support for political decisions, concrete and productive solutions in order to improve the implementation of the infrastructures for bike paths started in the last years. In fact, the BikeSummit 2019 was also an opportunity to assess the progress of many cycling routes starting from the 10 bicycle lanes of national interest: the GRAB project, the cycle-pedestrian ring of Rome, the bicycle lanes of Vento, Sole, Apulian Aqueduct, Garda Lake, Magna Grecia, Sardinia,Trieste-Lignano Sabbiadoro-Venice, the Tirrenic and Adriatica cycling routes. In addition to these we mention the Abruzzo Trabocchi bike path, which is part of the Adriatic route, the Basso Lazio and the Apennine ones.